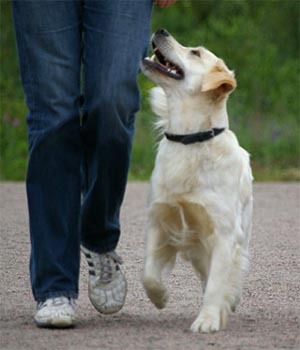 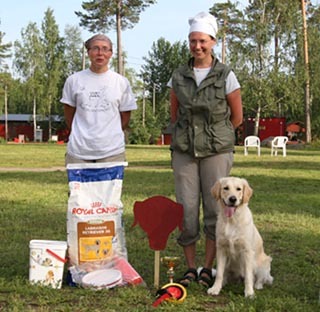 The Finnish Kennel Club has awarded kennel Gladtail with the Vuolasvirta Prize. 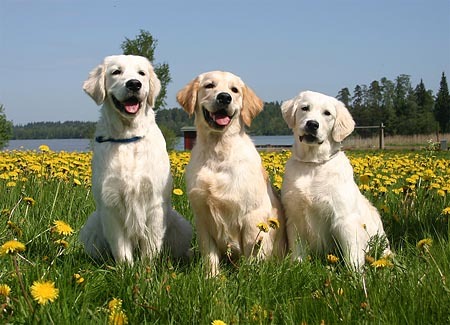 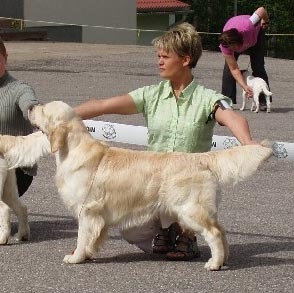 to advance dog breeding in Finland. 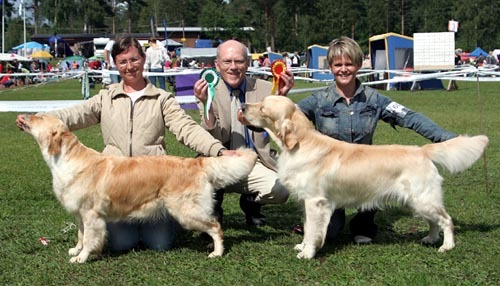 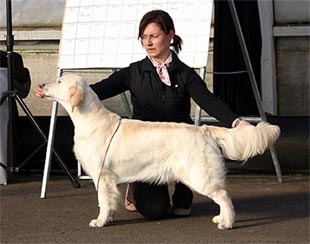 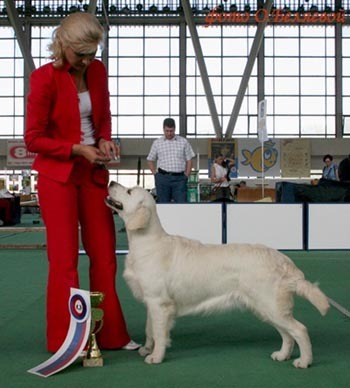 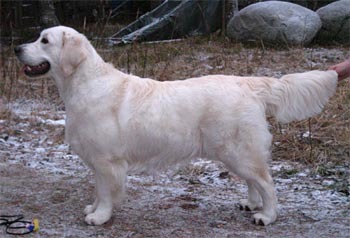 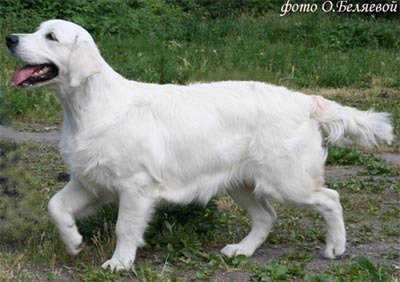 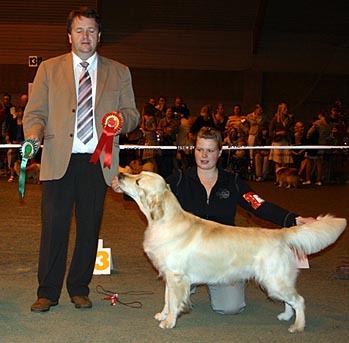 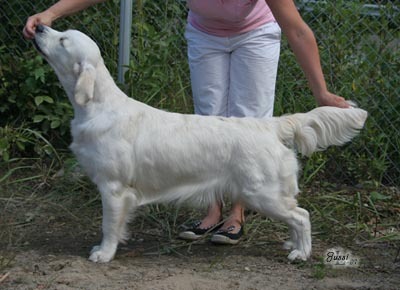 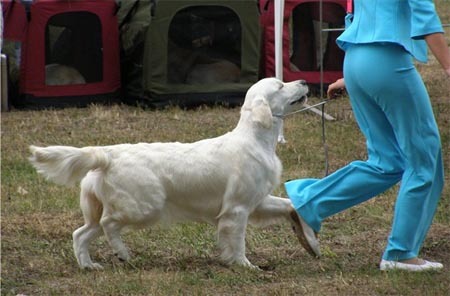 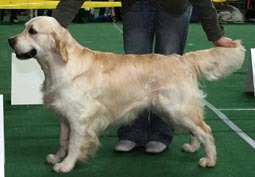 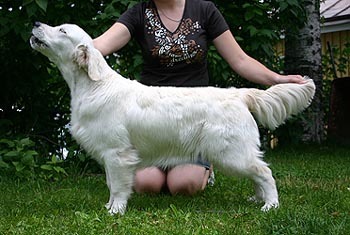 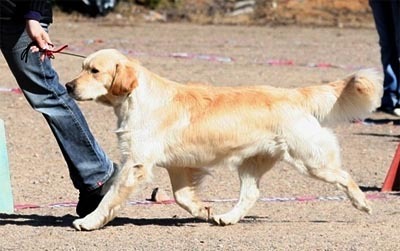 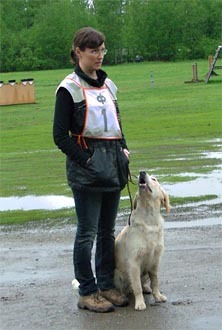 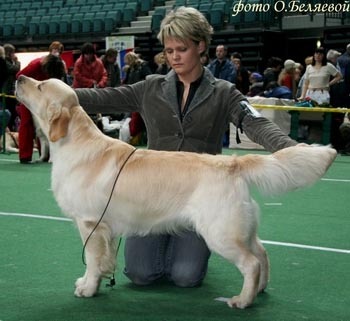 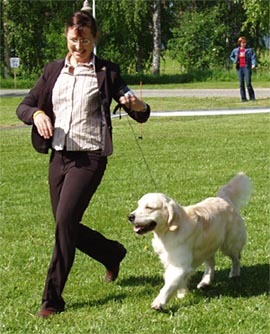 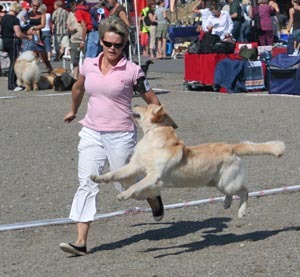 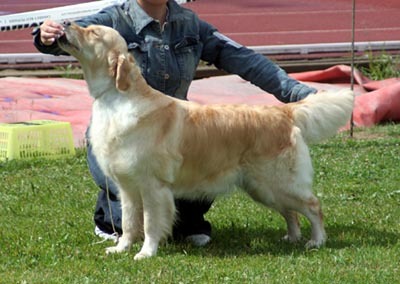 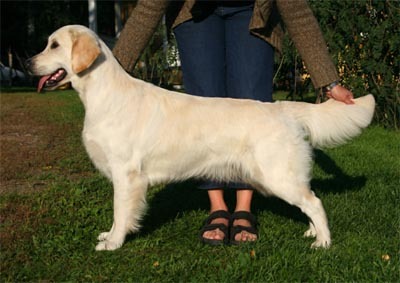 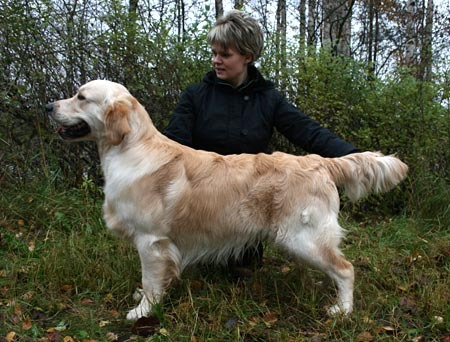 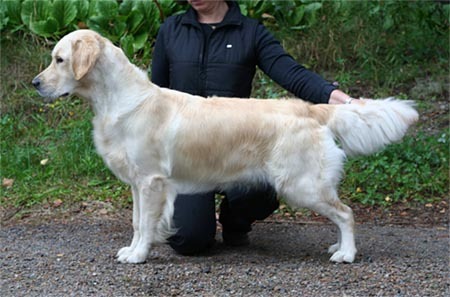 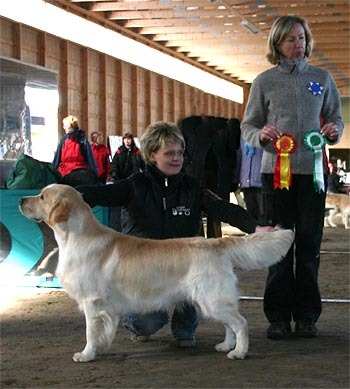 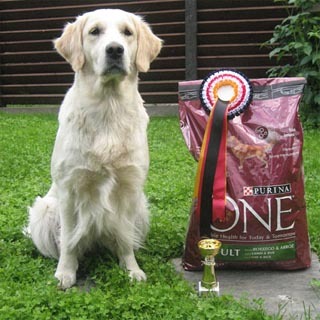 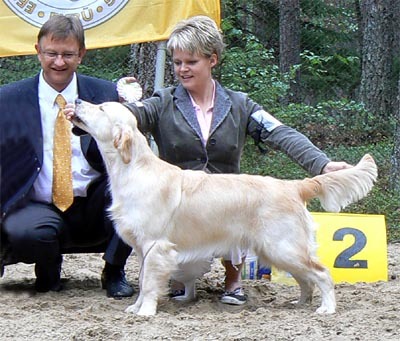 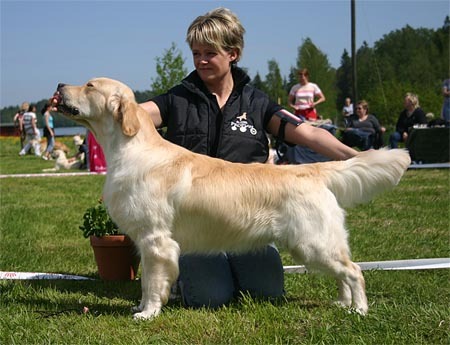 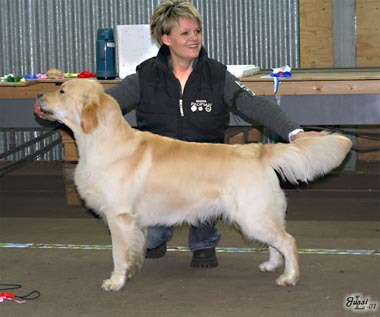 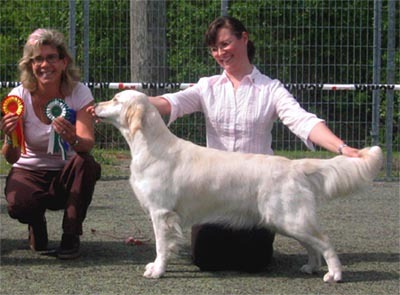 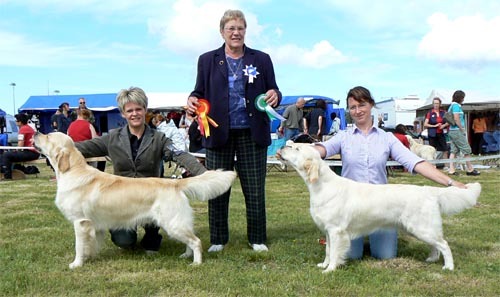 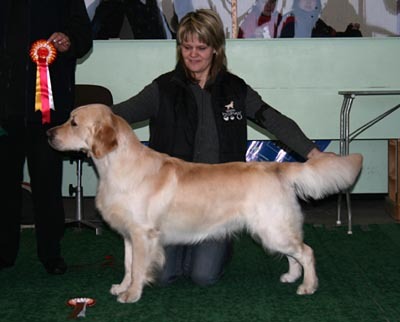 It is The Finnish Kennel Clubs highest award for a merited breeder. 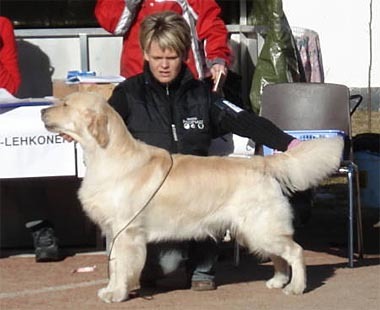 => Finnish Tracking Champion !! 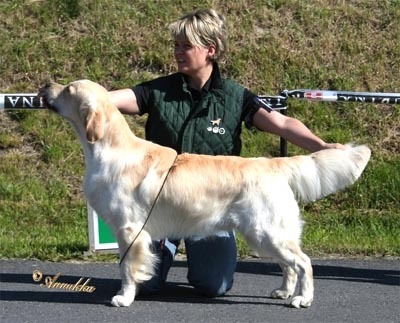 You two are superb Nina & Aino !! 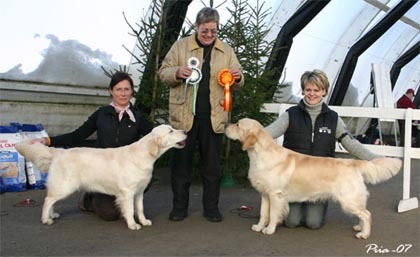 Congratulations Aino & Nina and Beni & Roland ! 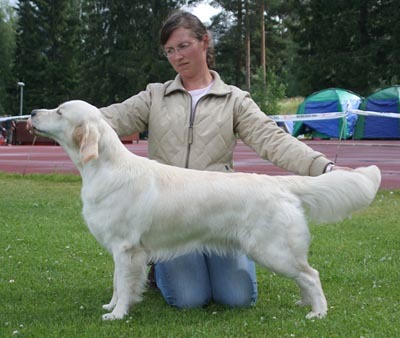 Congratulations Onni and Jonna !!! 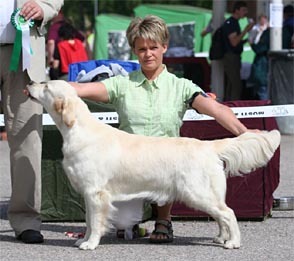 Onni won 20 Finnish CC from sixteen judges ! 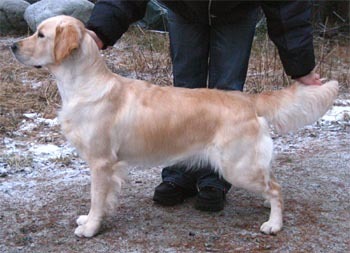 Also Onni has got Russian CC, Estonian CC and 6 CACIB's. 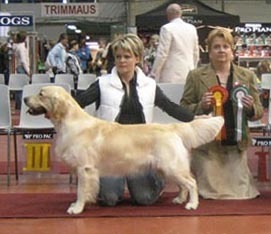 About 20 puppies in Best In Show competition ! 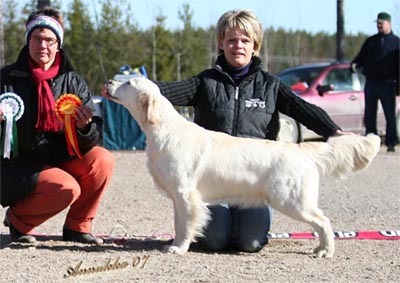 Congratulations Elina and Siiri, I'm very proud of you ! 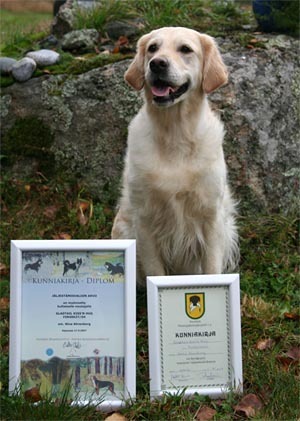 Congratulations Nina and Aino ! 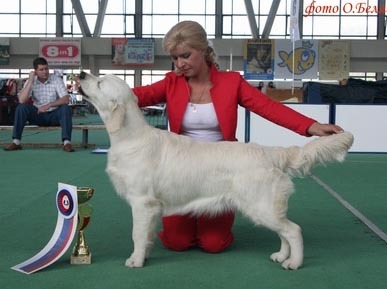 St. Petersburg , Russia 22.4. 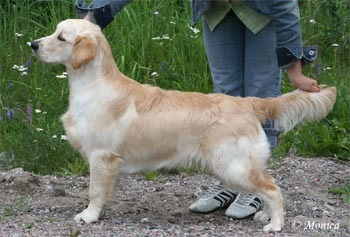 St. Petersburg , Russia 21.4. 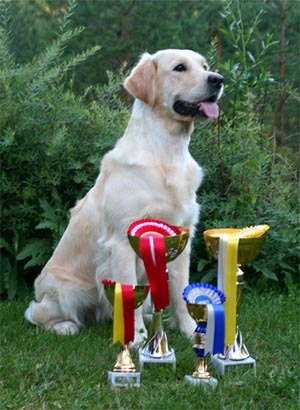 Voitto father is very proud of his daughter ! 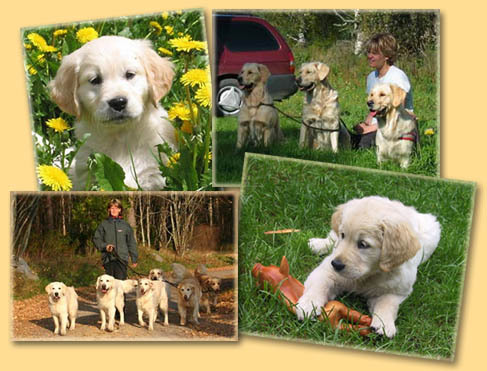 The puppies of Salsa and Voitto have left for their new homes. 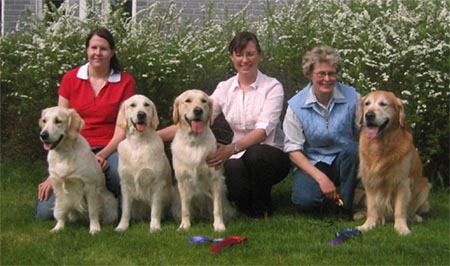 Gladtail Party and Salsa "Anni" stayed home. 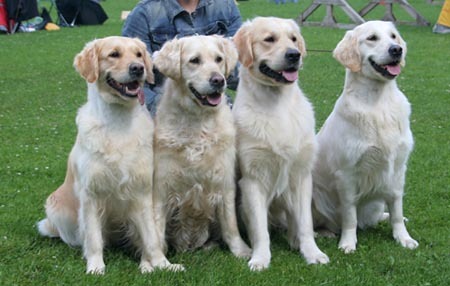 We wish the pups a lot of luck and success in time to come !